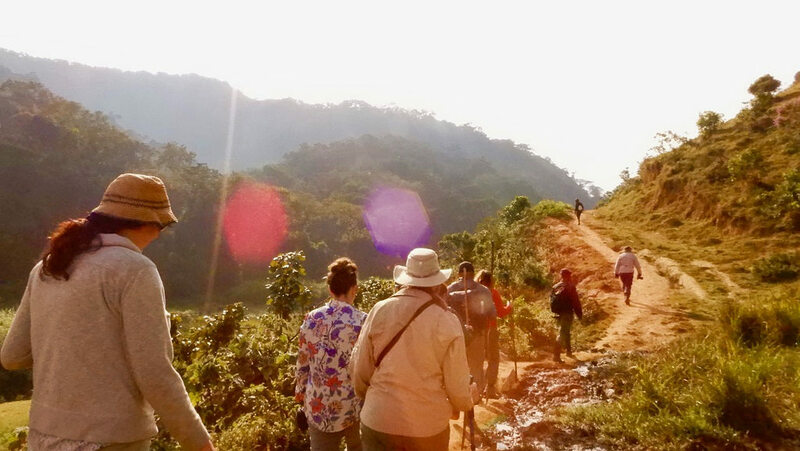 The price of a gorilla trekking tour in Uganda is relatively cheaper as compared to the other gorilla trekking destinations. 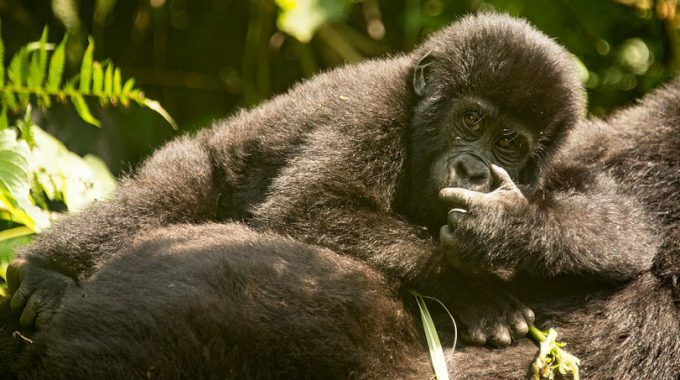 The cost of a Gorilla trekking tour is determined by a number of factors including but not limited to cost of gorilla permit, cost of accommodation, type of transport / car to be used during the tour, length of safari etc. The Uganda Gorilla trekking permit costs only $600, as compared to Rwanda’s of $1500, this makes the Uganda gorilla trekking tour very cheap as compared to that of Rwanda, and yet the same experience is guaranteed! 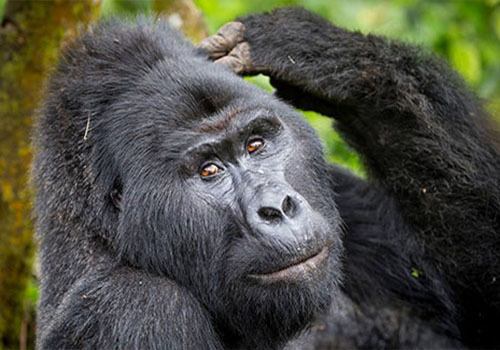 Our highly recommended 3 Day Uganda Gorilla trekking tour costs from $470 to $550 per person when two sharing (this excludes the cost of the Uganda gorilla trekking permit, $600) The price we offer at Adventure in the Wild Safaris includes Transport, Accommodation and Meals, a professional guide, and cost of extra activities included in the packages on our website. There are basically 3 types of lodges Budget lodges, Mid-range lodges and Luxury lodges, the budget Gorilla safari lodges charge between $50 to $7o Per Person when sharing, the Mid-range Gorilla Safari Lodges Charge between $80 to $120 Per person while sharing while the Luxury Lodges start from $150 Per Person when sharing. At Adventure in the wild safaris, we have a select number of comfortable lodges per category in every Gorilla trekking sector of the Bwindi impenetrable forest and the Mgahinga Gorilla National Park. Our rates include a standard safari van and or gorilla trekking land-cruiser, however if you prefer to Upgrade to a safari land-cruiser, a small additional amount is charged. You may also decide to use public means and we just secure for you the permit, but this option is not recommended. 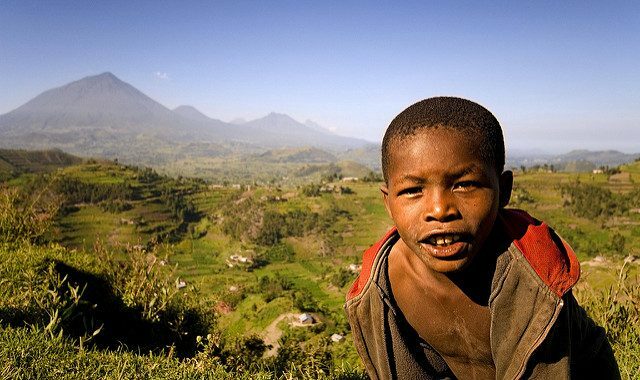 There is no strict tipping policy in Uganda, however if you wish to tip you can give from $10 to as much as you feel. Its advised to book your Uganda Gorilla trekking tour at least 5 months in advance, this is because the Gorilla trekking permits are on high demand. However in case you find yourself in a position where your trip is last minute, please contact us and we shall get you some of our reserve gorilla trekking permits. When is The Best Time of the Year for Gorilla Trekking?